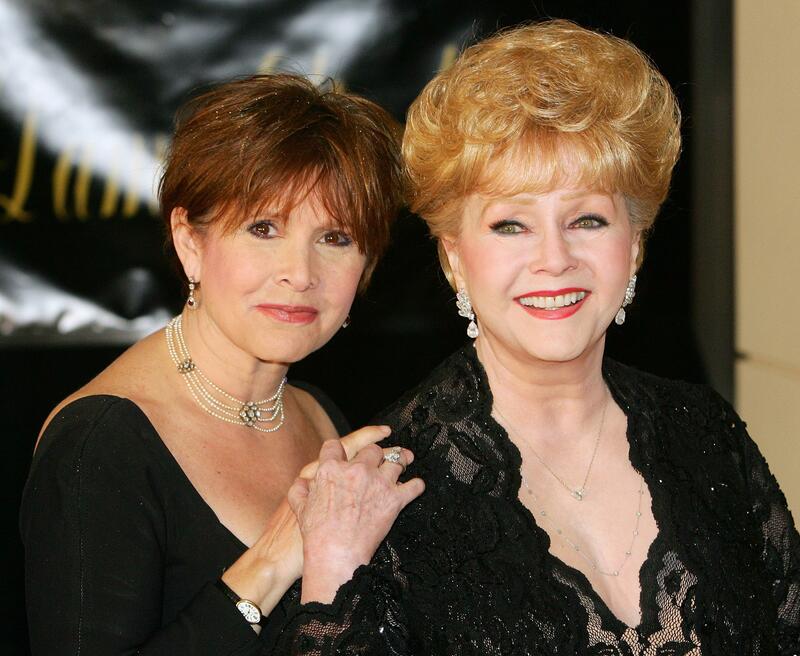 LOS ANGELES --Debbie Reynolds’ son said Friday his mother and sister, actress Carrie Fisher, will have a joint funeral and will be buried together. Earlier Friday, the Los Angeles coroner’s office released Carrie Fisher’s body to her family. Chief of Operations Brian Elias says an examination of Fisher was done, but he stopped short of calling it an autopsy and would not provide any details on what tests were done. Todd Fisher said the family wasn’t clear on what coroner’s officials had done during the examination, but was glad his sister’s body had been released to Forest Lawn. “My mother and my sister are together right now,” he said. Carrie Fisher, 60, an actress and writer who starred as Princess Leia in the original “Star Wars” trilogy, died Tuesday after suffering a medical emergency Dec. 23 aboard a flight from London. Reynolds, 84, an Oscar-nominated actress who shot to fame after starring in “Singin’ in the Rain” at age 19, passed away Wednesday after being briefly hospitalized. Reynolds wasn’t inconsolable over her daughter’s death, he said, and instead simply expressed love for her.